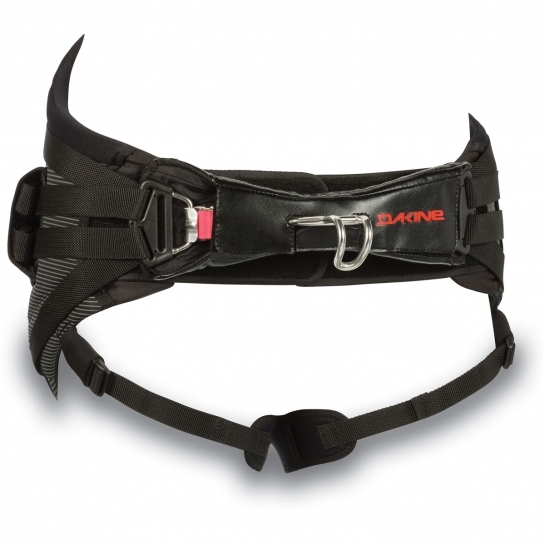 The Dakine XT harness is a fully built-out go-to seat harness. 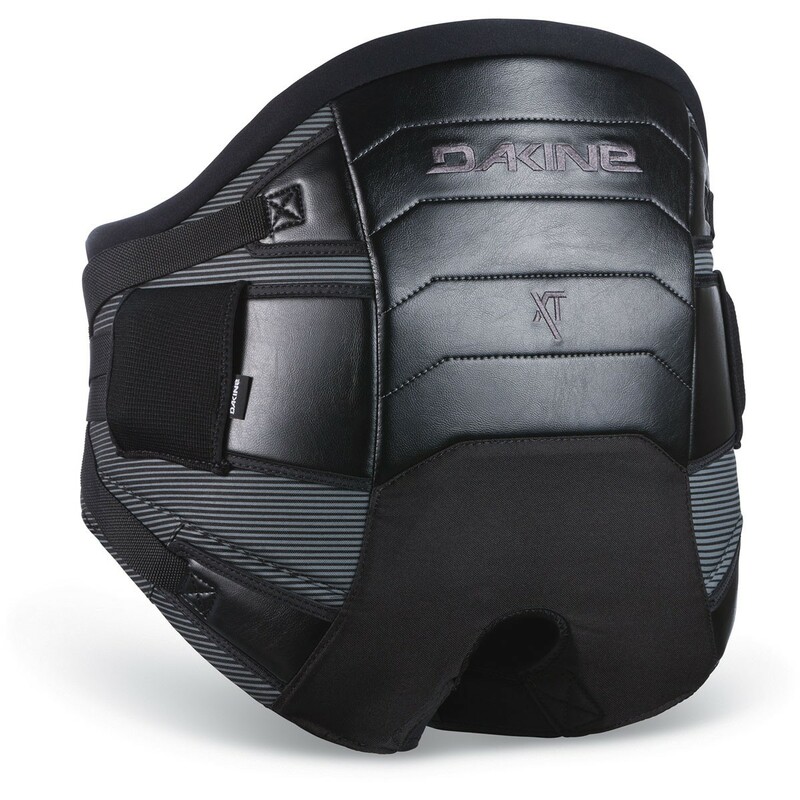 This substantial seat harness features a pre-curved inner support structure with featherweight ES foam molded lumbar pad offering plenty of back support and performance. The XT Seat is loaded with features including an 8-point load dispersion system, comfortable leg cinch straps and the easy-in easy-out push button spreader bar with added padding for long days out on the water. 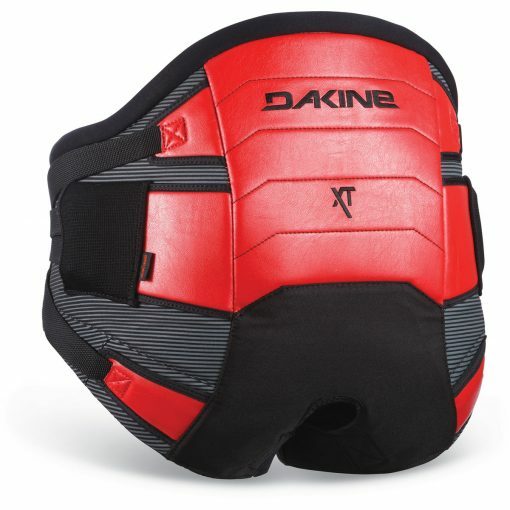 With its high back, featherweight ES foam molded lumbar pad, the DaKine XT Seat offers comfort and great lower back support for windsurfing and catamaran sailing. The latest addition to the XT Seat is the push button spreader bar and freedom shaped bar pad. The Push Button spreader is very quick and easy to get in and out of without having to loosen your straps. And the new freedom pad covers the bar ends so that you will never get pinched, neither of which are shown in this video.